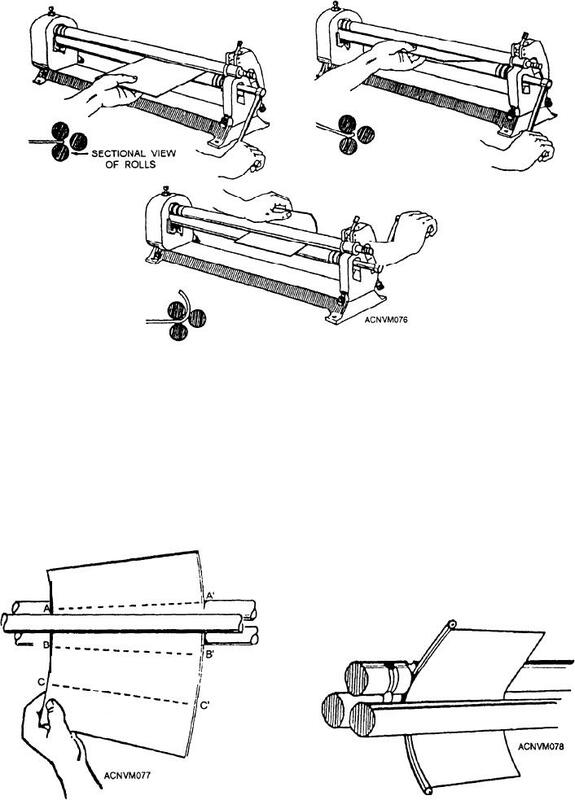 Figure 12-76.--Forming a cylinder on a slip-roll forming machine. Figure 12-79.--Stakes and stake holder. top front roll and slip the cylinder off. to roll wired edges, as shown in figure 12-78.
of shapes, some of which are shown in figure 12-79. Figure 12-78.--Rolling a wired edge. Figure 12-77.--Rolling a conical shape.